This is the public profile of Lam Kam Kun, Additional information and high-resolution images are available for accredited press members, to access additional information about Lam Kam Kun please login as a press member. 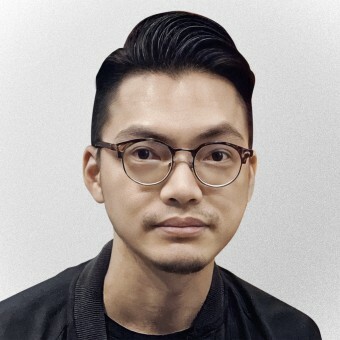 About Lam Kam Kun : Macao designers, engaged in graphic design work for 10 years, including brand design, cultural poster design, font design, commercial design, works exhibited in China, Taiwan, Australia, Korea and other places. Can never please , but to conscience. 2007,2008,2012, Macao annual visual arts exhibition/Macao. 2010, Signal Poster Design Exhibition/China Beijing. 2011, "Chinese culture" Poster Design Exhibition/Taiwan Kaohsiung. 2011, "Chinese culture" Poster Design Exhibition/Australia Sydney. 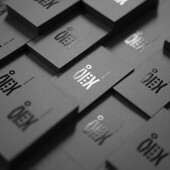 2011, Design at the Edges - International poster exhibition for IDA Congress Taipei 2011/Taiwan. 2012,2013,2014,2015, Vidak International Poster Design Exhibition/Korea. 2015, The Invitation to KIAAs Specical Exhibition /Korea. Press Members: Request an exclusive interview with Lam Kam Kun.